The guy tirelessly shooting images, usually that look almost entirely the same, but you know, from an ever-so-slightly different angle. The bloke who helps you bring your grid to life. 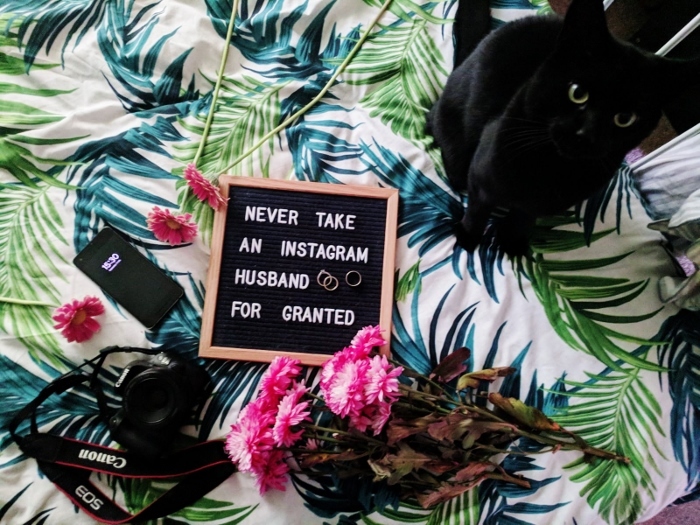 Let’s be honest, 90% of us did not marry, or date, or whatever you call it, a photographer. Dann is not a photographer. In fact before I met him, I’m not sure he ever took photos outside of drunken nights in the pub. However, nowadays, you’ll find him with a camera in hand almost as often as it’s in mine. And sometimes more! Unfortunately he isn’t a natural photographer, though saying that, I don’t know that I would say I am either all of the time. It’s taken time for me to learn about my camera, research styles I like, work out positions and framing and work with light. And I love photography, so all of this comes from a place of passion. I truly enjoy taking photos. I’m not sure the same can be said for Dann all of the time. The poor guy, and let’s be honest, he is the unlucky one in all this, has basically HAD to learn to take photos, because that’s the style of blog photography I like. I like to see the person behind the blog in photos, which means I kind of need to be in my own blog photos. Hence Dann learning how to use a camera, and more importantly, learning the style of photos that I would actually use too! Fortunately for me, Dann has developed a love for taking photos. And he’s a very fast learner. In his words, he loves capturing candid moments, as well as creating photos which look candid. So how do we work together to create images that I actually want to use on my Instagram and blog (especially as I’m really picky)? First of all I show Dann the images that I like. 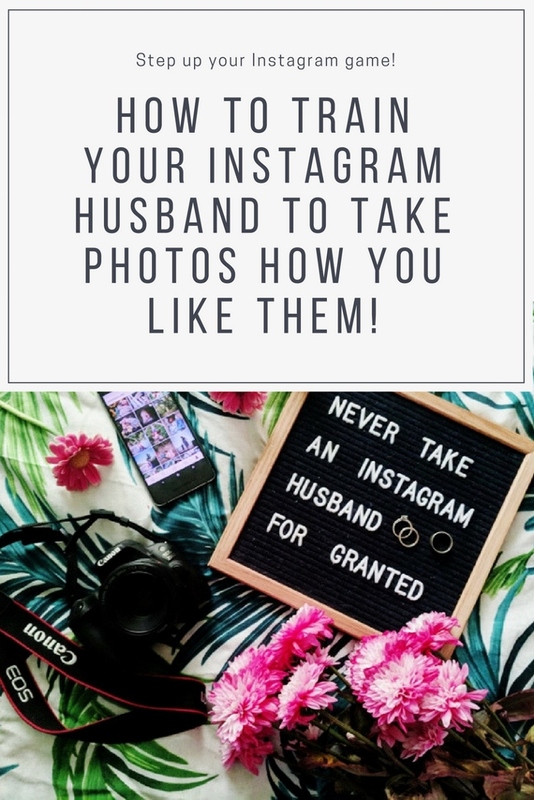 I have saved photos on my Instagram of images that I want to recreate with my own twist, and the same again for Pinterest. 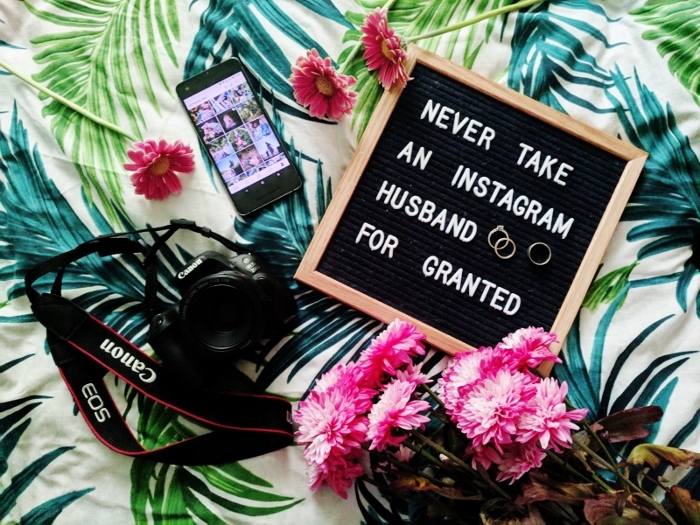 I even have specific boards, Instagram Inspo and Family Photo Ideas which are filled with ideas for future photos. If I see a location for a shot that I have in my head, I’ll show Dann the image so he can try and recreate it. If it’s a more off the cuff image, I’ll usually do a test shot with Dann in the image, and then we’ll switch. It’s a work in progress. Some shots come off great and some get relegated to the recycle bin. I think the key is to know your limits and work with what you have. Every photo isn’t going to be perfect, and lots won’t be like the one you’ve found online, but they’re still your photos, your happy capture, and people follow you for your imagery, so have fun with it. "Crabbing Adventures – The Ordinary Moments"